After checking out portable AC units, the other thing that caught my attention was Alkaline and Anti-Oxidant rich water, that can be derived through devices such as Hydro-Jal Plus. 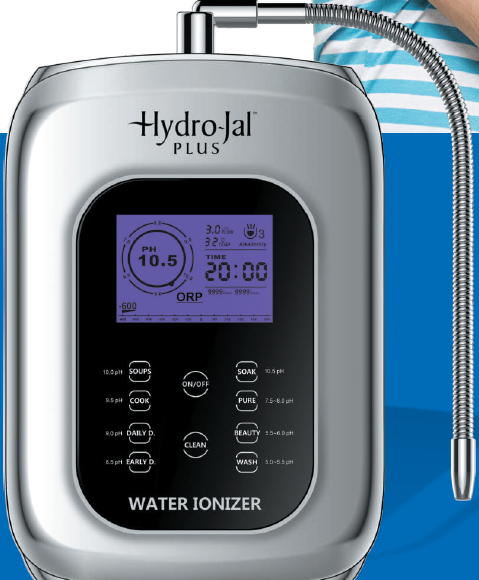 Hydro-Jal plus claims to be India’s most advanced, stylish, compact and affordable water ionizer. This device doesn't confine itself to just purifying water, like most other devices do, but enriches it through ionization and makes it alkaline from acidic. Our forefathers used to drink water directly from the well or ponds near the homes. Today wells and ponds are almost history or even if they exist, water may not be drinkable. So we mostly depend on corporation supplied water, which might have chlorine or other chemicals and purify it using water filters of various kinds. Some of us buy drinking water in plastic cans. But water coming out from these purifiers (or even bottled water) is believed to be high on acidic in nature (ph reading of below 7.0) and is believed to make our body more acidic (Remember the litmus test done in school days? Try that to find out). Acidic water causes blue green stains on pipes and metal surfaces when exposed for long, they cause water to taste like metallic, cause leakage to plumbing. When consumed, acidic water drains oxygen from body and results in reduced stamina, increased stress level followed by various other discomfort and illness. To help you understand the effects of acidic water, consuming a liter of acidic water with pH 6 will have same negative effect as eating 10 burgers (source: this website). Many of us are either unaware that our water is acidic or do not know any alternative that is beneficial to the health of self and family. So a solution to this will be drinking water which is alkaline (pH greater than 7). This can be done through devices such as Hydro-Jal Plus, which through an electrolysis process, ionizes regular acidic water and convert them into alkaline water. There’re lots of technical and chemical terminologies and reasoning associated with it, but we can skip that for simplicity and just focus on final outcome/benefits. Alkaline water neutralizes acidic wastes produced in the body and helps stay energetic and fresh all through the day. 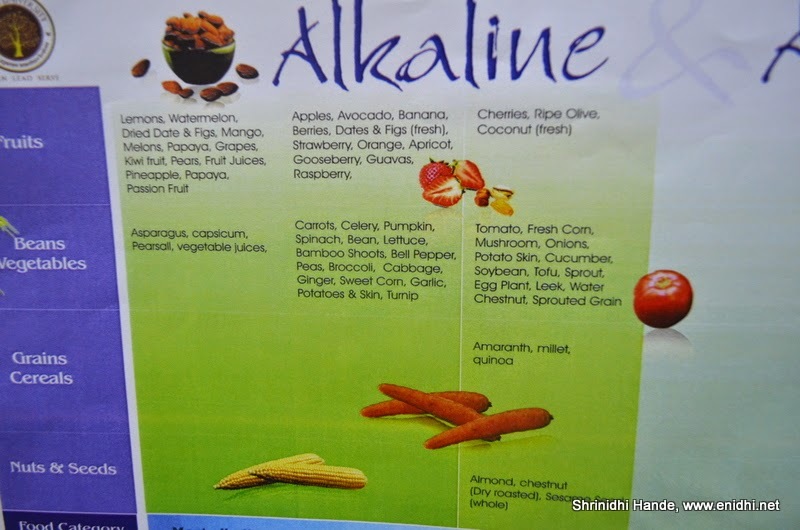 Other said benefits from alkaline water include stronger joints, detoxification, higher resistance to cancer causing cells etc among others. Hydro-Jal Plus device costs Rs 32400 and comes with two year warranty (as per my telephonic conversation with their helpdesk- when I called second time after few days for some additional clarification, they did recognize my name and that was a pleasant surprise for me!). Hydrojal + is marketed by Swadeshi Marketing. They do not have vast network of showrooms and dealers yet, but have presences in most cities through smaller teams/shops). They also seem to be selling in a network marketing fashion. You can call Hydro-Jal + on the number given in their website : 022 40694462 and they can arrange a demo at your home and also show how acidic is your regular everyday water. Check it out. What is the cost for Alkaline purifier. for a free Demo in Pune Region. for a free Demo in any where INDIA Region.